LTD, founded in 1990, is located in Linyi City, one of the earliest enterprises in China to manufacture block machinery and construction machinery. If any quality problems on our side occured in this period, we will take on the shipping cost and replacement. Q4: what's the motor voltage9 A4:Motor voltage could be customized to fit your local voltage Q5: Do you have Operation Instruction Manual9 A5: Yes. 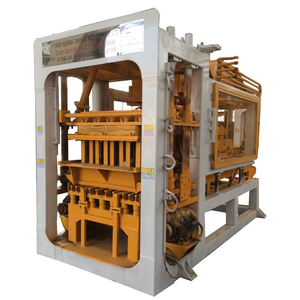 QMR2-45 Mobile Block Machine Introduction: This machine is manufactered on base of techinical modifications to the original block making machine,that is changing the former one-time-vibration into twice-virbrations of moulding core, so the block density becomes higher, shaping speed quicker and block strength more even,This model of machine can be suitable to the customers who have any kinds of existing cement working sites. And the consumption pallets can be reduced. Specifications: Overall dimension 920*800*1258mm Molding 2pcs/mould Frequency 2400r/m Productivity 1300-2000pcs/day Hydraulic method mould vibration Demold method motor-driven Turning method motor-driven Total power 5kw Total mass 1050kg Molding cycle 45s Contact Anna , Get more informations! 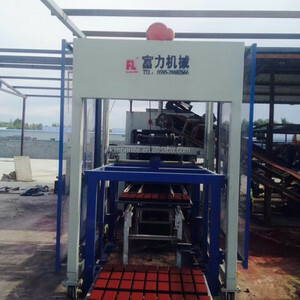 2) Train the users to command Brick Molding Machine and guide them for safe production. 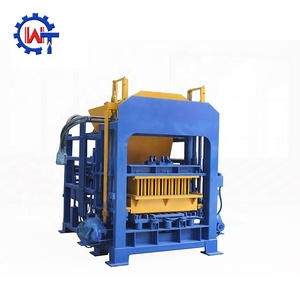 3) Explain the routine maintenance of Brick Molding Machine carefully and remove common faults. 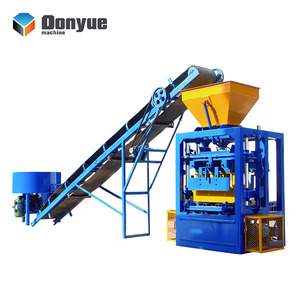 Any problems or interesting on Brick Molding Machine Pls don't hesitate to contact me. 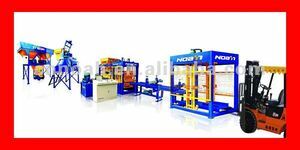 Alibaba.com offers 662 machine a blocs products. About 33% of these are brick making machinery, 1% are other metal & metallurgy machinery. A wide variety of machine a blocs options are available to you, such as concrete, cement, and clay. 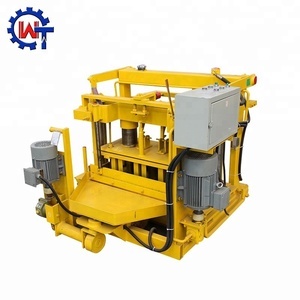 You can also choose from hollow block making machine, interlock block making machine, and paving block making machine. 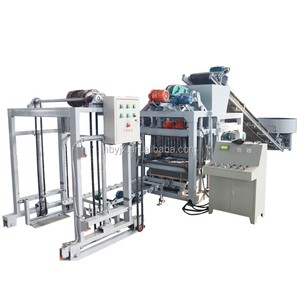 As well as from brick molding machine, brick production line. And whether machine a blocs is no, or yes. There are 577 machine a blocs suppliers, mainly located in Asia. The top supplying countries are China (Mainland), United States, and South Korea, which supply 98%, 1%, and 1% of machine a blocs respectively. 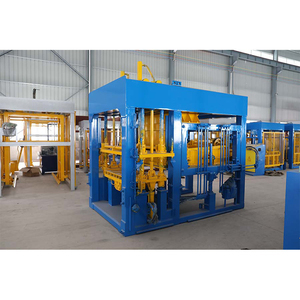 Machine a blocs products are most popular in Domestic Market, Southeast Asia, and Mid East.